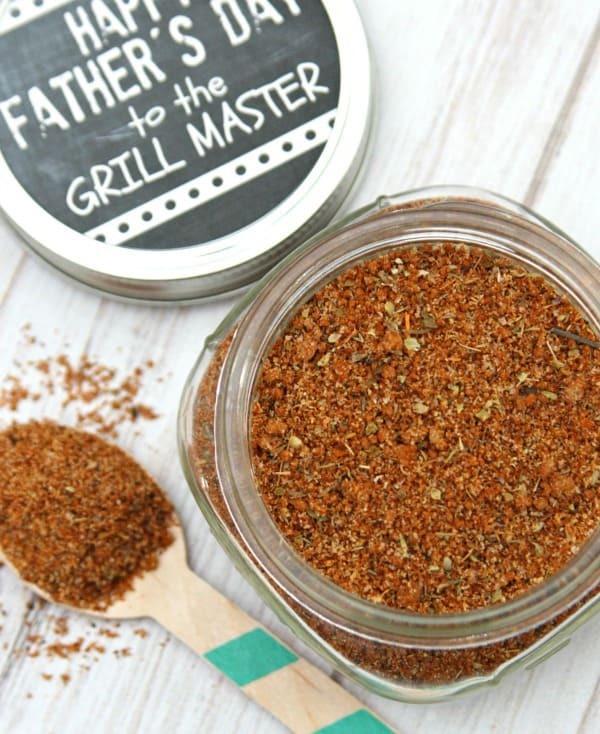 Give the gift of food this Father’s Day with this Homemade Dry Rub Recipe. Mix it up and place in a jar for an easy and tasty gift. Are you still struggling with a creative Father’s Day gift idea? Do you have a grill master who loves to cook on the grill? Then I’ve got the perfect recipe for you today along with a printable that makes this a a fun gift idea. The best thing about this homemade dry rub recipe is you probably already have all the ingredients in your pantry. And who doesn’t love a perfectly seasoned dinner cooked on the grill during these warm summer months?! 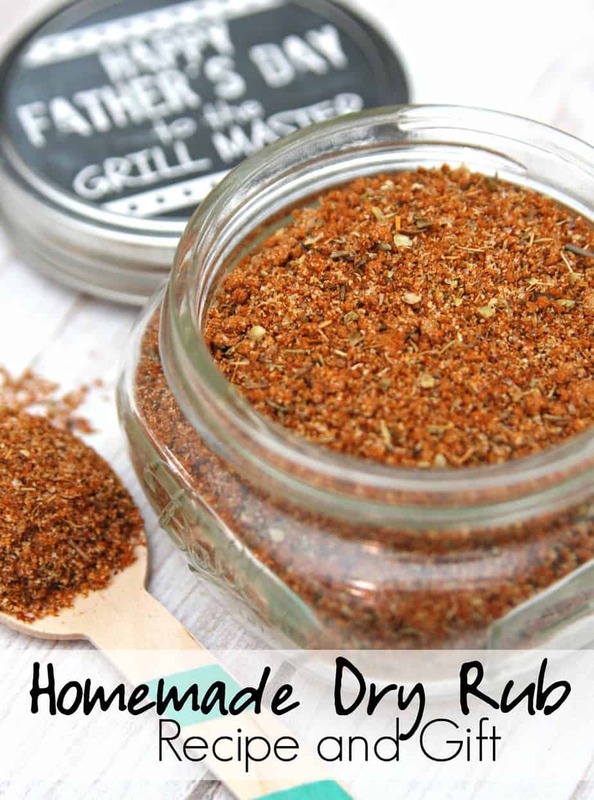 This dry rub tastes great on chicken, steak, and pork chops. My husband even likes to put it on his burgers. If you’re not a fan of Old Bay just leave it out. I’ve mentioned before that my husband puts Old Bay on everything. 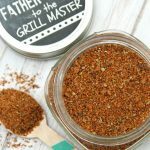 A simple dry rub makes everything you cook on the grill taste great! You could even sprinkle this on veggies. Turn this fun recipe into the perfect gift with this free printable label. 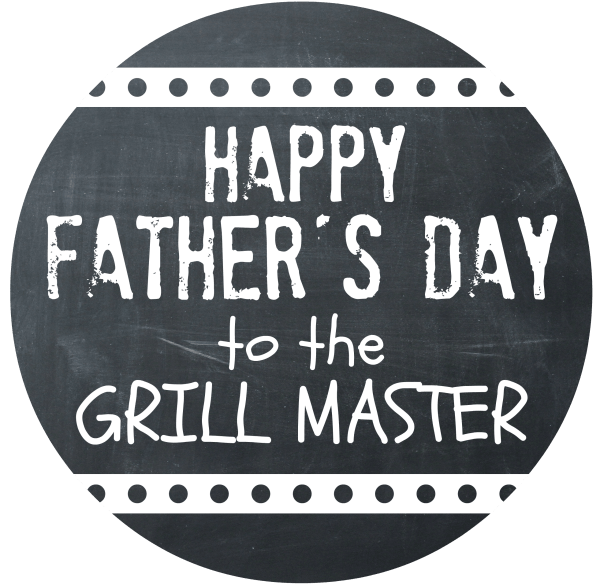 Download the jar labels HERE and give your grill master the perfect gift this Father’s Day. 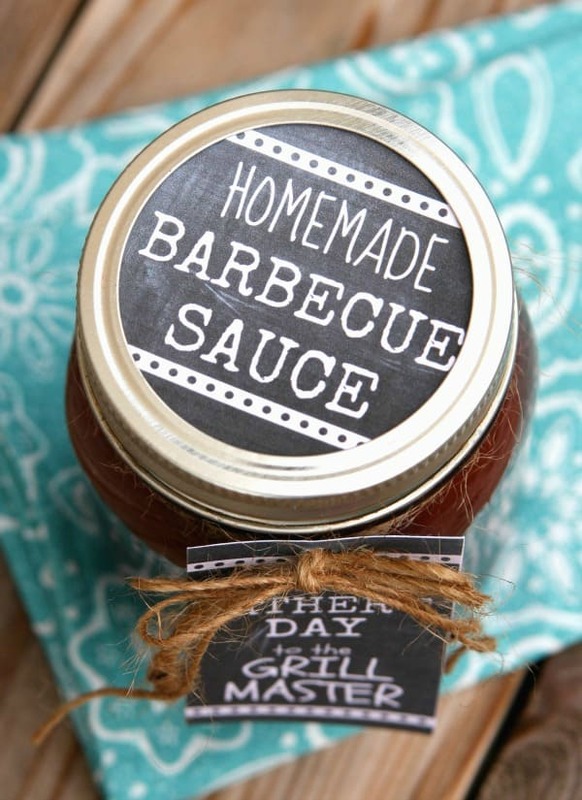 Also, don’t forget to make some homemade barbecue sauce to go with your homemade dry rub. A fun BBQ themed gift basket would be cute Father’s Day gift idea. Now I better get to work making more of this dry rub for my dad and my brothers. They’re going to love it! Looking for more Father’s Day Gift Ideas? Mix all ingredients in bowl. Store in airtight container. This looks so yummy! Great gift idea, and I bet it is fantastic on just about anything! This is going to sound like a stupid question, but how much do you actually have to rub vs. just sprinkling it on? Love your addition of Old Bay Seasoning! I usually sprinkle about 1 or 2 tablespoons on each side of the meat I’m cooking. Then pat it in so it doesn’t fall off. I hope this helps! This looks really good – I never would have thought of doing something like this as a gift! Such a great idea!